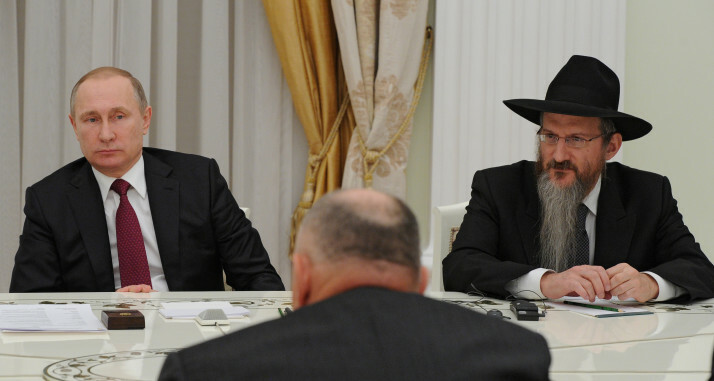 5 Pics: IMPORTANT: High Level Jews at work in Russia! – Also: Putin & the Jews! [Dennis Wise posted this. I did not know there were so many Jews at a high level in Russia doing the same as they are doing in the USA and Europe. I had suspected it because of all the Jewish billionaires in Russia. Some had fled Russia to live in Israel and yet run their Russian businesses from the filthy little state of Israel. Putin pretends to be a Christian, but it seems to me that Christians in Russia struck a deal with the KGB communist Putin and Christianity is holding up Putin. I’ve seen posts from whites that the school system in Russia is collapsing under Putin. 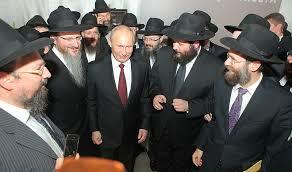 Putin is also seen often with many Jews. So there are big red flags there in Russia too. ← Congress must investigate Paypal – Whites must BOYCOTT Paypal – Paypal smashes Bitchute & Mike Walsh! I don’t know why it’s so hard to believe that in the 20th/21st centuries NO ONE on earth becomes the head of any state without the help and being in service of the jews. That’s what it means to have global power. I read the information below a few years ago by Peter N. Budzilovich, confirming my instincts about the “former” KGB agent turned Russian president, Vladimir Putin. Dr. M.R. Johnson praises Putin—again as a Russian patriot/nationalist. In actuality, he is the exact opposite, totally subservient to Zionists. His personal “handler” is the Russian Federation’s (RF) chief rabbi, Berel Lazar, the holder of four citizenships. The country is firmly held by Jewish oligarchs and politicians. While Dr. Johnson did a great job on the Russian history in: The Third Rome: Holy Russian, Tsarism and Orthodoxy, he tumbles badly in his glowing praise of “comrade Putin”. During his reign, the Russian majority has been dying out at the rate of round 1 million annually. Starting with Mr. Medvedev (according to Jewish law, he is a Jew; his mother is Jewish), Russia’s government, by Putin’s own admission, is over 85% Jewish. (He recently boasted about this by saying that Lenin’s 1918 government was also over 85% Jewish.) 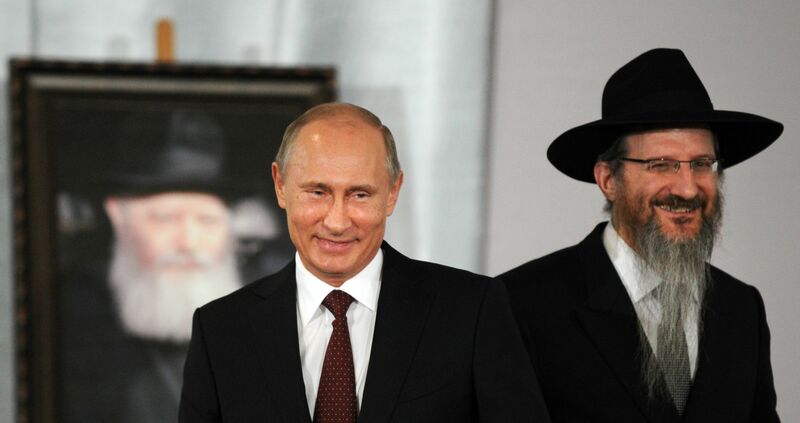 About ten years ago, Putin asked a team of rabbis to set up a kosher kitchen in the Kremlin, perhaps to accommodate his frequent guest, Rabbi Lazar. Resources, mass media, banking and about 75% of the RF’s wealth has been taken over by Jews. More than 53% of the top 100 RF billionaires are Jewish. 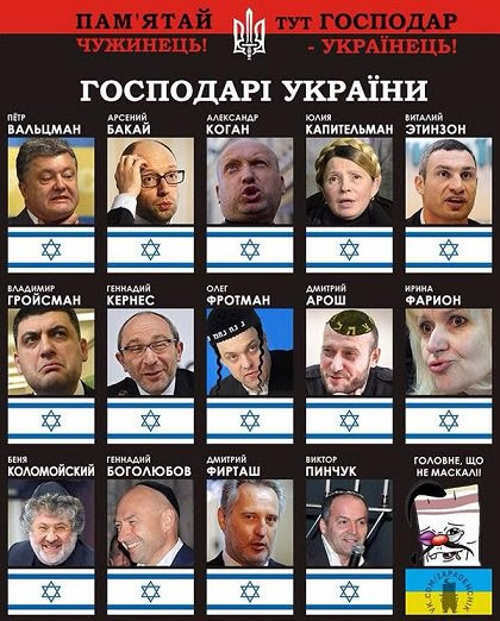 In addition, the RF government is packed with Zionists. The “justice” system of the RF is used to oppress ethnic Russians. In 2002, Putin was instrumental in creating a specifically anti-Russian “hate crimes” law, article 282 of the RF criminal code. Since its adoption, it’s been dubbed “the Russian article”, and has been used to exclusively jail and otherwise harass ethnic Russians for a variety of “hate crimes”, including things like “nationalism”, “extremism”, “xenophobia” and “anti-Semitism”. As a former president of the largest Russian-American organization, the Congress of Russian-Americans (four terms between 1973 and 1999), I have been involved in numerous Soviet and Russian issues. My Russian language website, http://www.russia-talk.com, is considered within the RF as an authoritative source of information on a variety of issues. In late 2004, I participated in developing an official petition to the attorney general of the RF, asking his office to determine whether or not the Judaic “holy book”, Schulchan Aruch, violates RF hate laws per article 282. The original appeal was posted at my website to gather signatures. After collecting over 5,000 signatures, it was officially filed with the attorney general’s office on March 21, 2005. A great deal of pressure was exerted on the attorney general (including from the US and Israeli ambassadors), while Zionists submitted a counter petition. In the end, the attorney general’s office denied both petitions, but it did serve an extremely useful purpose of bringing the taboo “Jewish Question” into the public arena.